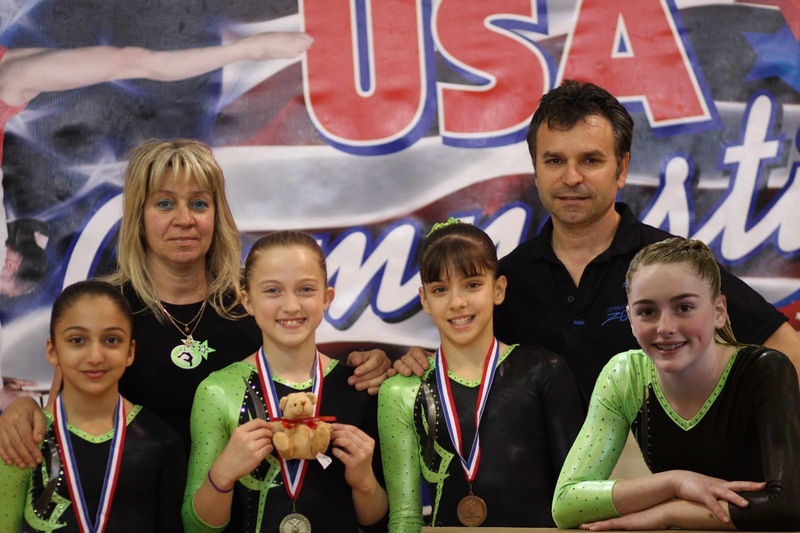 The Level 7 optional team from the Napa Gymnastics Zone has something to celebrate — all four members qualified for the regional championships, to be held in Henderson, Nev., at the end of the month. Under the direction of head coach Bogi Michovsky, the team competed at the NorCal Level 7 State Championships last weekend, hosted by California Gymnastics Institute and held at the Tachi Palace Casino in Lemoore. The girls left the competition with several state championship titles and a trip to the regional championships on their calendars.